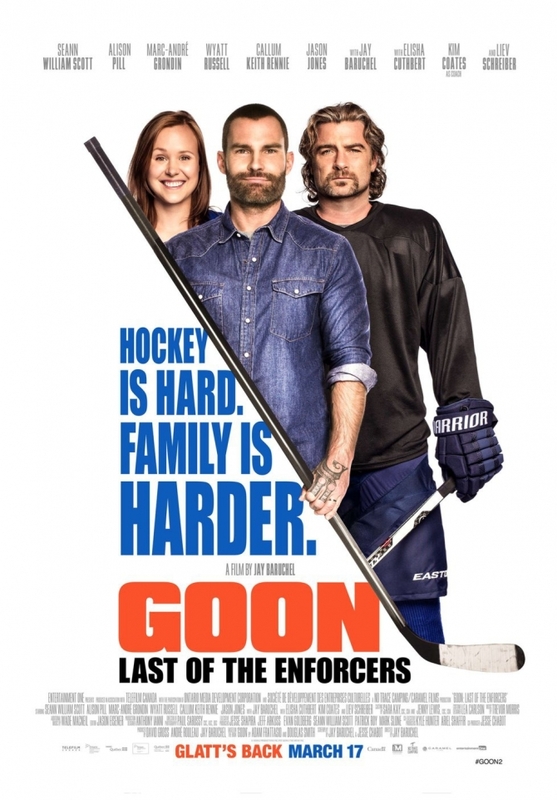 Th e RTL Widnes Wild would like to offer fans to attend the first screening in Liverpool of the upcoming film, Goon: Last of the Enforcers, on Monday 4th September. The film will go on general release from the 8th September. 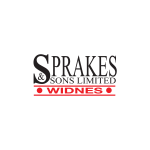 At this special screening, hosted by Wild, there’ll also be a chance to meet some of the players at the cinema, and along with your cinema ticket you’ll also get a free ticket to an upcoming game of theirs at the Silver Blades Ice Rink! Goon: Last of the Enforcers is the long-anticipated sequel to one of the best ice hockey films ever made, Goon. Doug “The Thug” Glatt (Seann William Scott), a long-time enforcer for the minor-league hockey team the Halifax Highlanders, plans to retire to become an insurance salesman after an injury-filled career. But when he learns that a pro lockout has sent his old rival back to the Highlanders, he decides to return for some more old-time hockey. It’s guaranteed to be a Wild night out and an online preview of the film can be found here. Please note Goon: Last of the Enforcers is a 15 certificate (as is the preview). The RTL Widnes Wild have team up with Ourscreen to arrange this special screening which is hoped to be the first of many hockey and sport film events in the region hosted by the Wild. Ourscreen have an innovative business model which enables them to host special event or to provide fans access to non-mainstream cinema. To bring this first screen to the Picturehouse at FACT at least 36 fans need to express an interest and reserve tickets by the 27th August. Don’t worry, money is only taken once the screening is confirmed. If enough tickets aren’t sold to the screening, it doesn’t happen and no one is charged any money. You can reserve your tickets and find more information here.